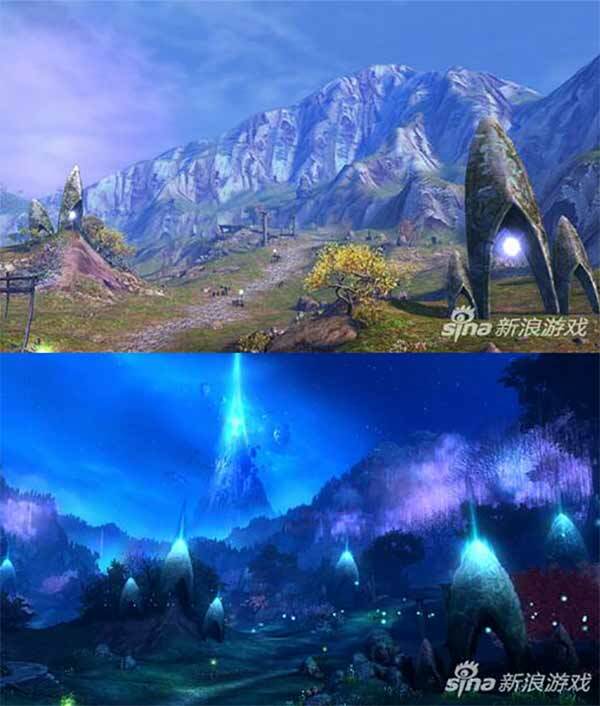 Chinese publisher Shanda Games holds the rights for Aion in the region and while speaking about the upcoming 5.6 patch, they confirmed that Aion 2 is indeed being considered and at the concept stages in this moment. Aion 2 is not currently in full development as it was suggested a few months ago, but you know by now how these things usually go: what is true today is a lie tomorrow. Anyway, NCSoft's development team is still creating new content for Aion, an MMORPG that was released in 2008 and is still getting frequent updates. 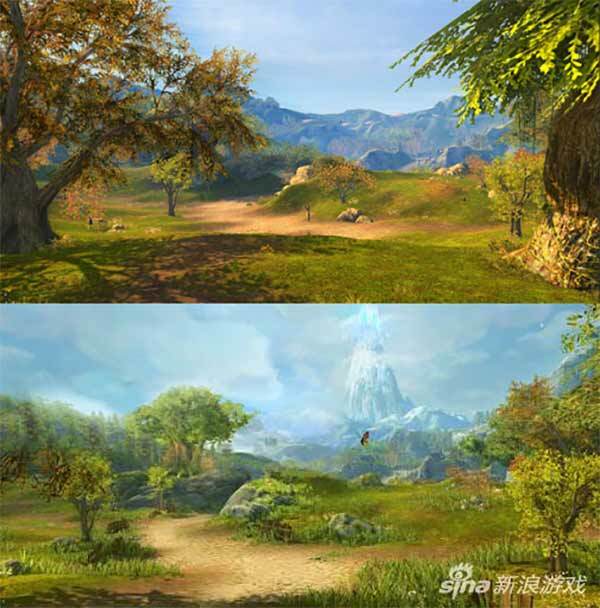 Patch 5.6 is going to bring a revamped starting area for both Elyos and Asmodian factions, and you can even see the tower of eternity in the distance (thanks 2P).